Good news for small business everywhere! Due to popular demand, we’ve just introduced a new line of label products. Now it’s even easier to print the best labels for any job! Click on the pics to learn more about each product! 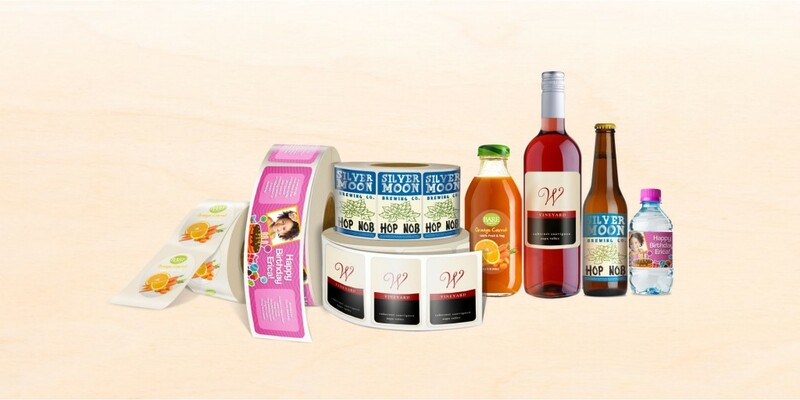 Bottle labels are perfect not just for branding beverage bottles. They’re also great for branding any liquid container – from soap and cosmetics bottles to commercial and industrial chemical vessels. Comes in your choice of durable, water-resistant stocks – suitable for humid climates or refrigerators. Paper wine labels also available. 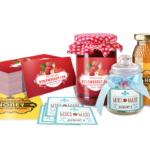 Our custom photo-quality canning labels will give any brand an extra kick. 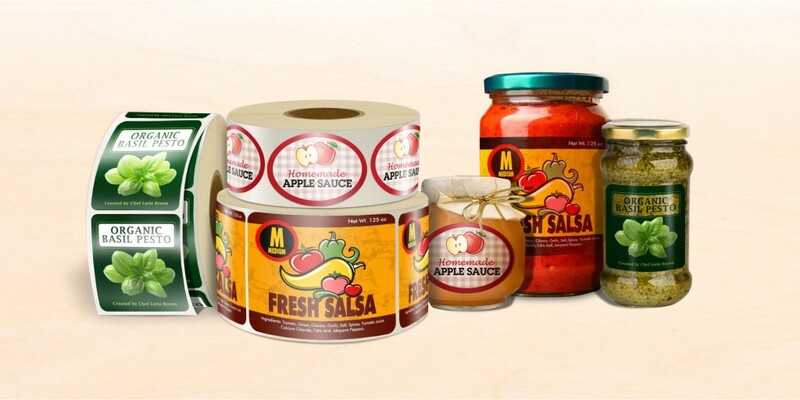 These water-resistant labels are suitable for any food-grade canning application and can be used in refrigerators or freezers without turning into a pulpy mess that you’d expect from labels from other online printers. 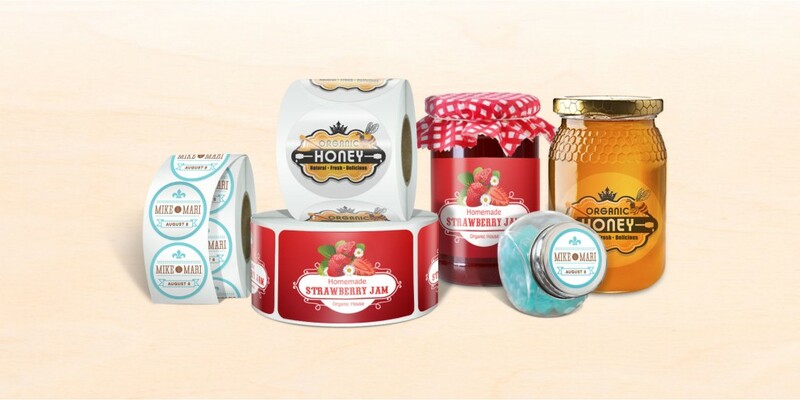 UPrinting’s jar labels are perfect for both home and commercial use. 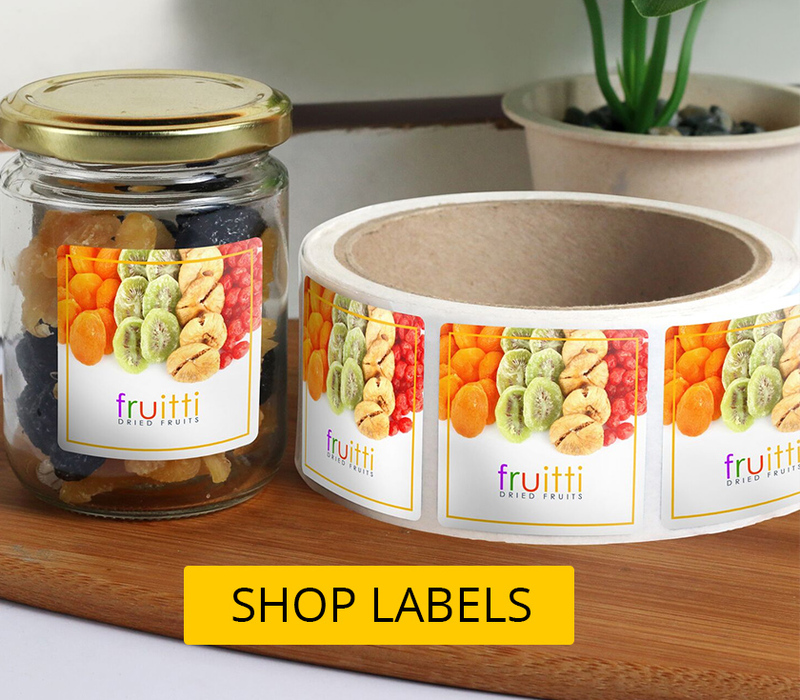 Like our bottle and canning labels, you have a selection of water resistant stocks that allow for extended exposure to moisture – helping keep your brand looking fresh and vibrant even after repeated handling. 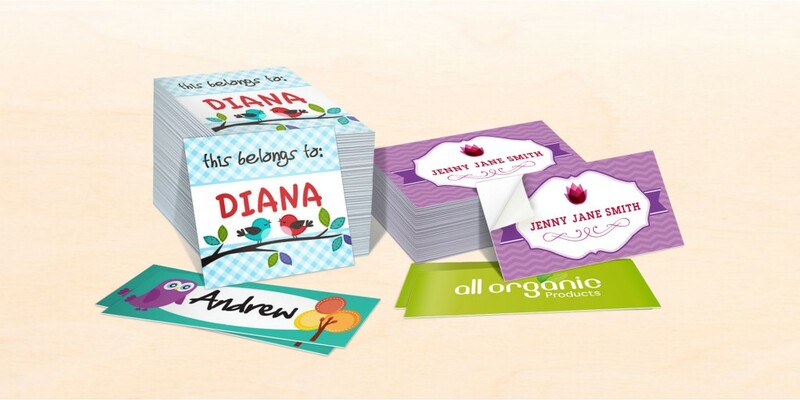 Name labels are an easy way to put your business’s or even your personal brand on nearly everything! Use them to mark company or personal assets. Pre-print the names you want, or leave a blank space for additional details. Available in your choice of matte and glossy stocks, and writeable with a wide variety of pens. Order a free stock sample from us to test writeabilty for your name label orders! Beer labels are the perfect complement to your small batch brews. 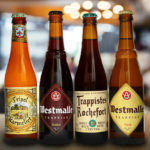 Micro-brewing has already taken the country by storm, and a good label can be the best way to distinguish your brews from the hundreds of other competitors out there. 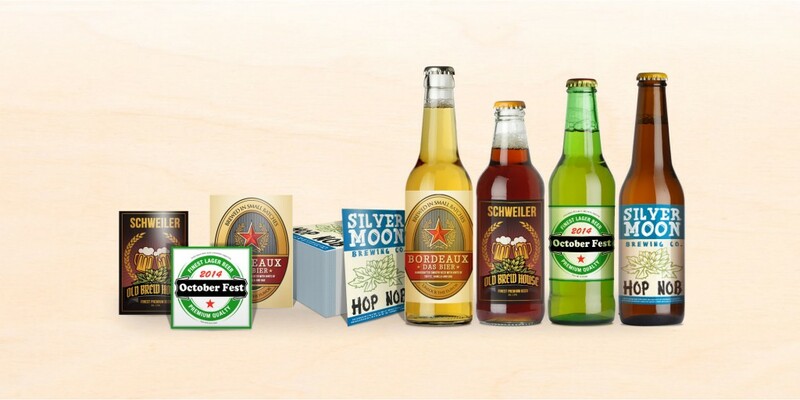 Our photo-quality beer labels can survive repeated immersion and low temperatures where other labeling solutions turn into a mushy mess. Visit UPrinting.com to learn more about our latest offers and other products in our lineup! What other products would you like us to offer? We’d love to know! Comment below!